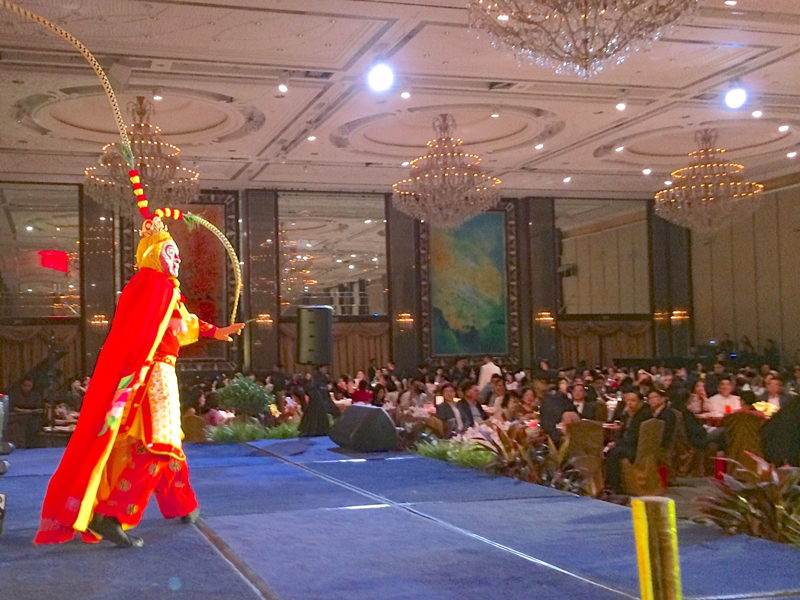 For enquiries on emcee hosting services, please email us. 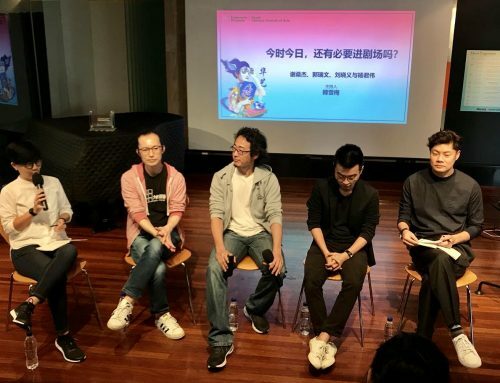 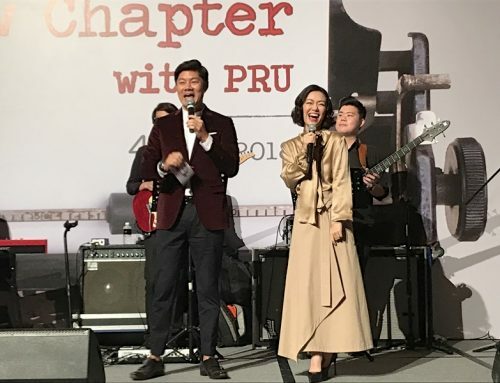 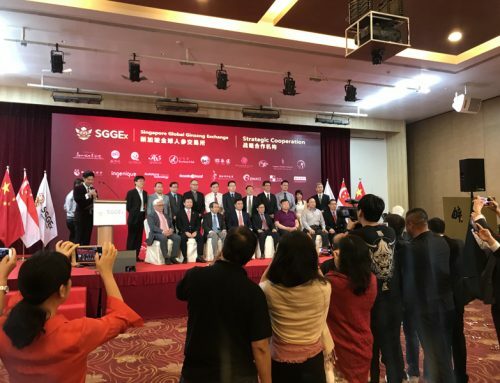 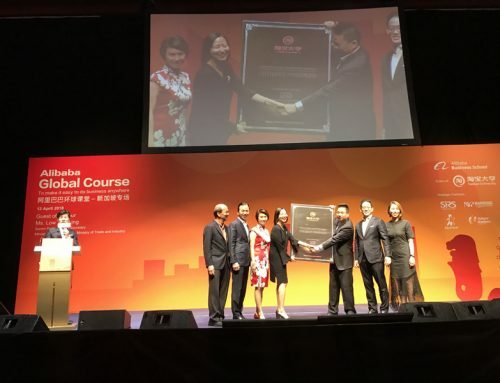 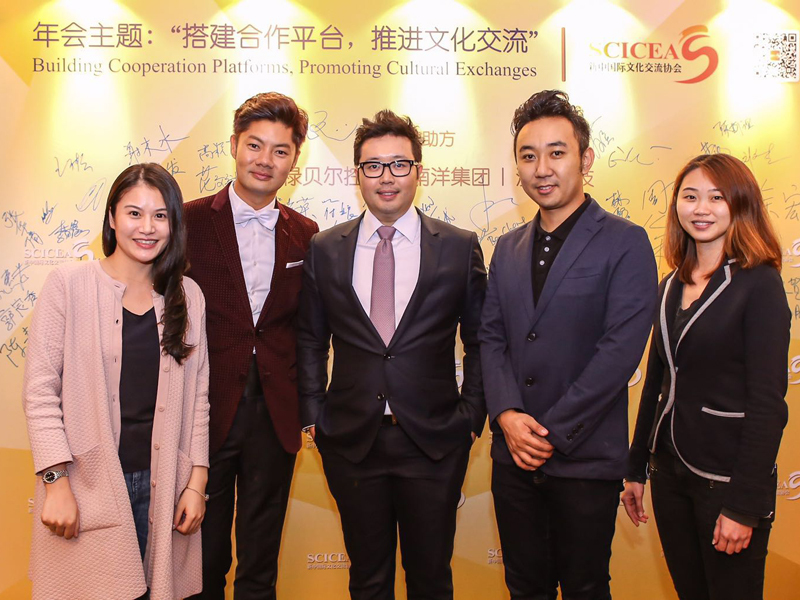 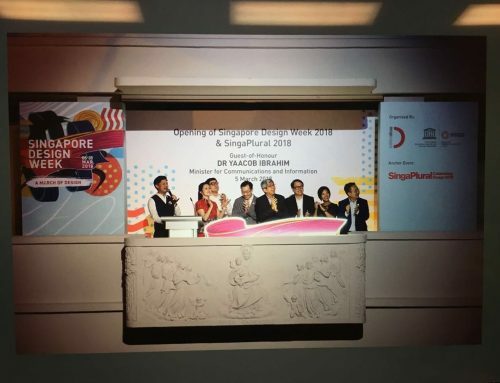 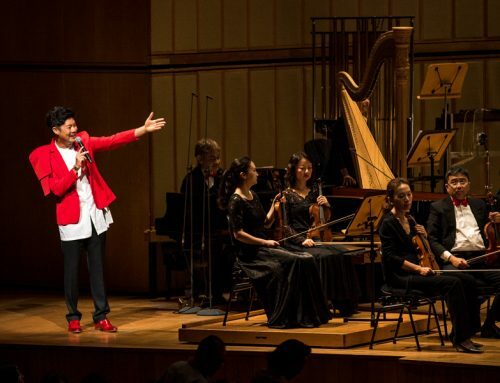 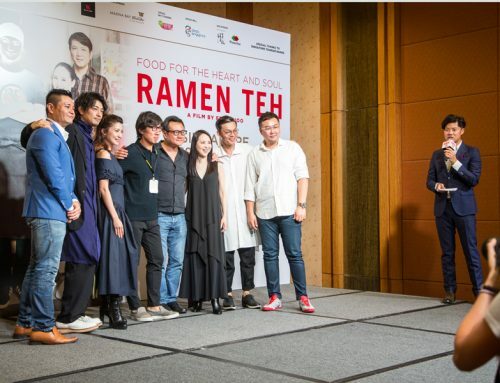 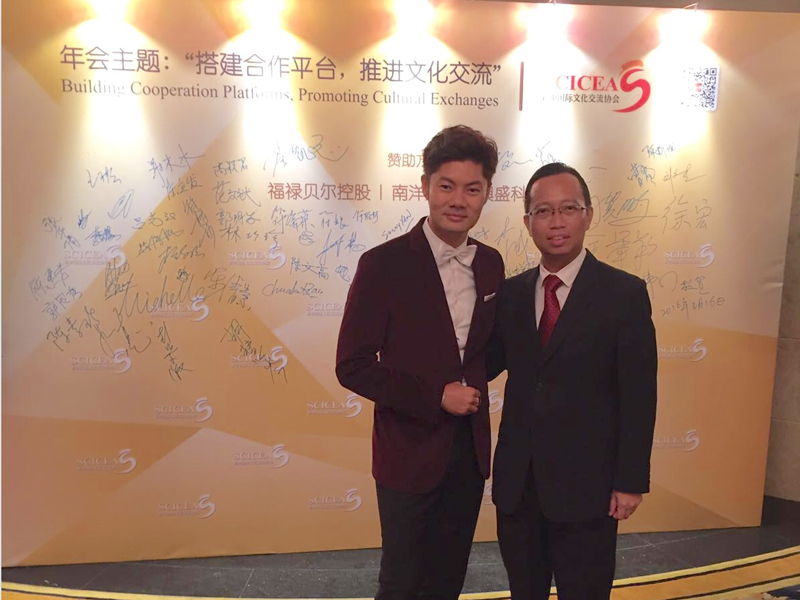 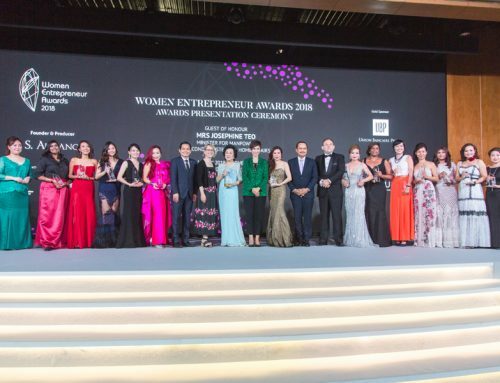 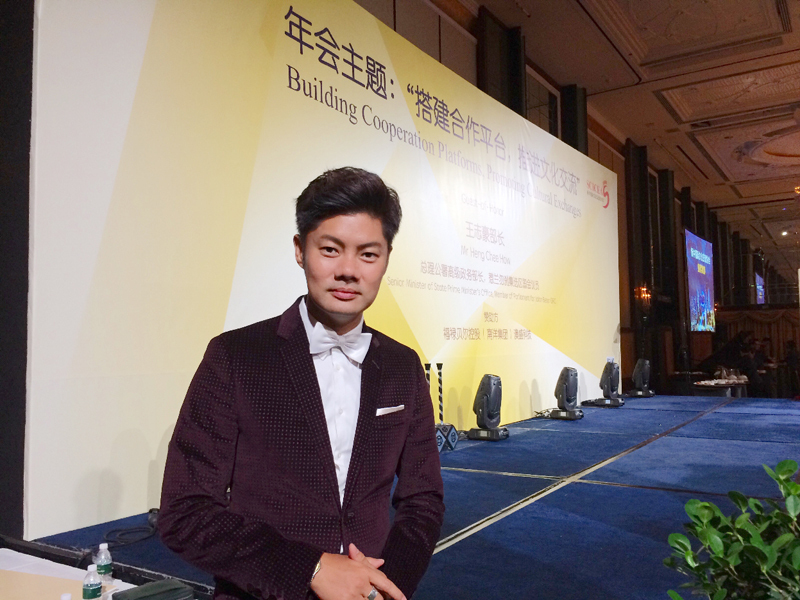 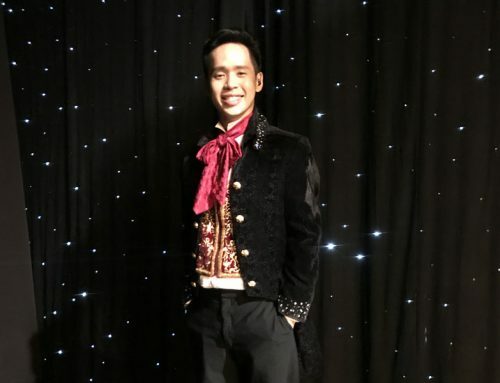 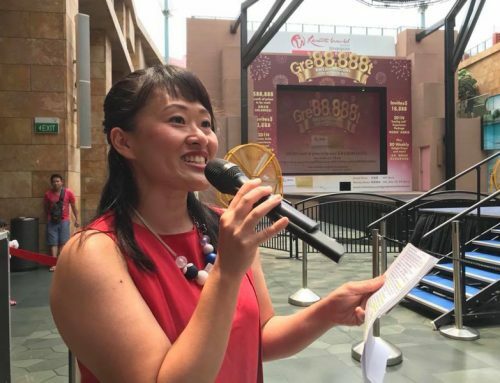 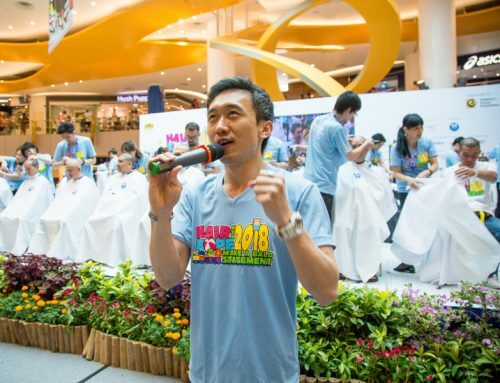 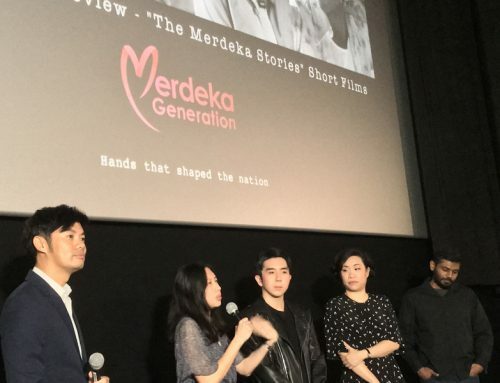 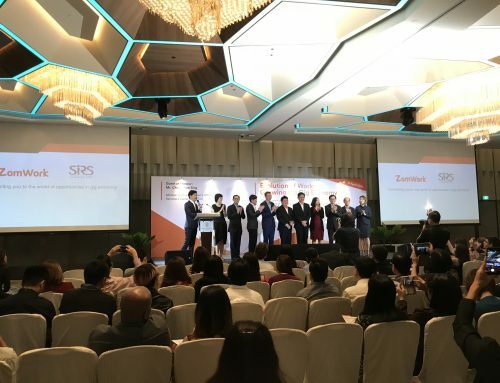 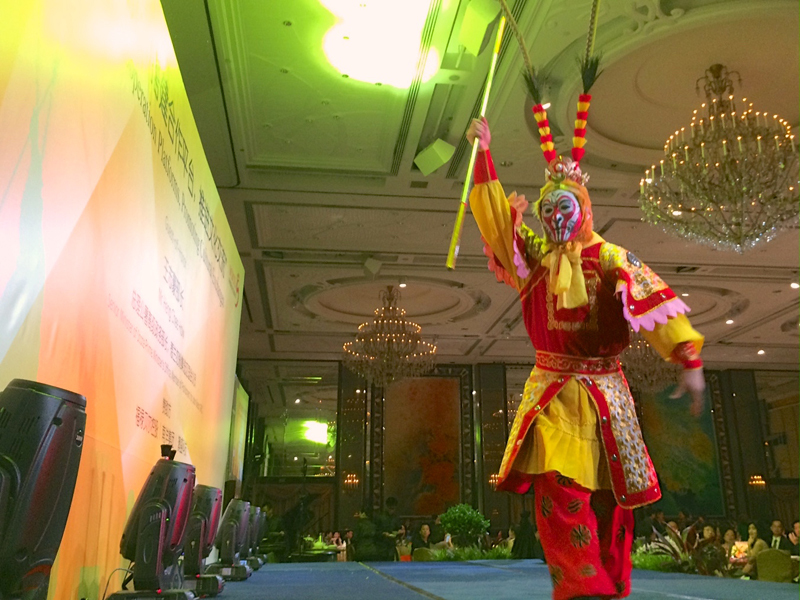 Danny Yeo was invited to be back as the grand occasion’s bilingual emcee for Singapore China International Culture Exchange Association (SCICEA) after having hosted the inaugural event last year. 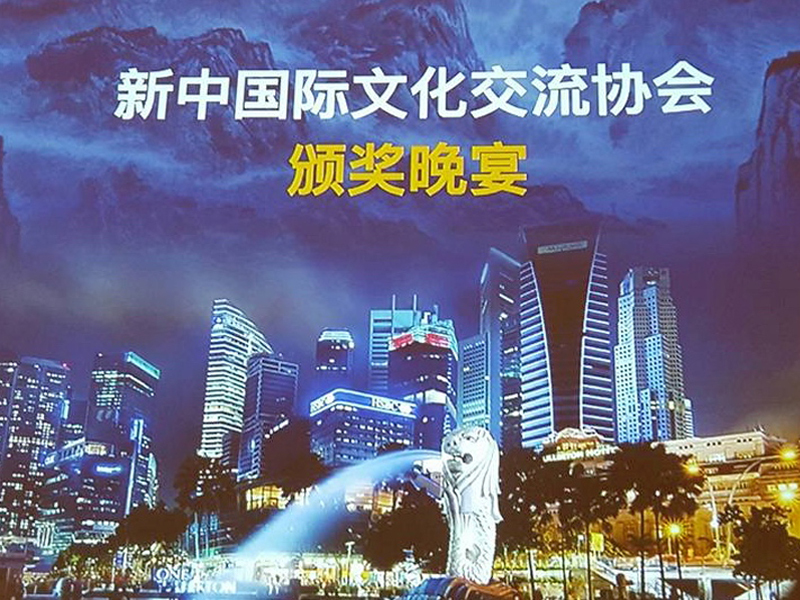 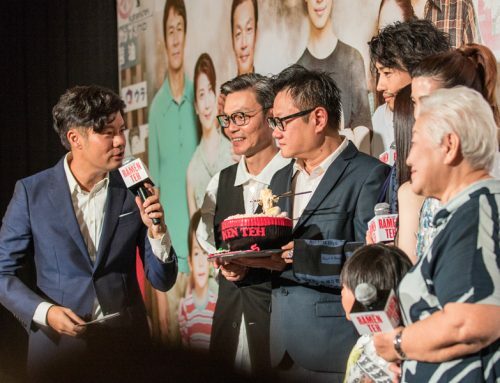 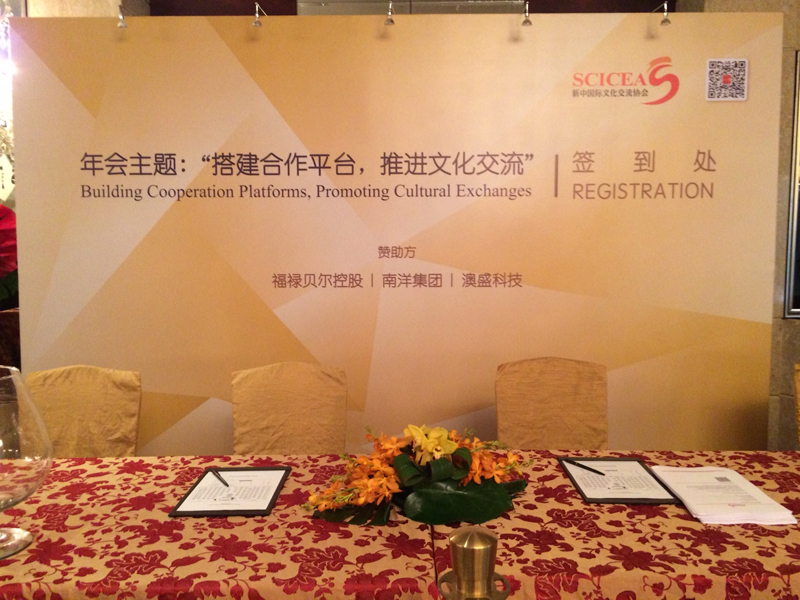 The theme for 2016 was Building Cooperation Platforms, Promoting Cultural Exchanges (年会主题：搭建合作平台，推进文化交流). 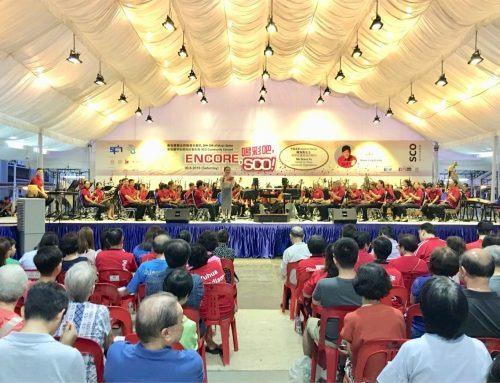 The guest-of-honour was Mr Heng Chee How, Senior Minister of State at Prime Minister’s Office and Member of Parliament for Jalan Besar GRC. 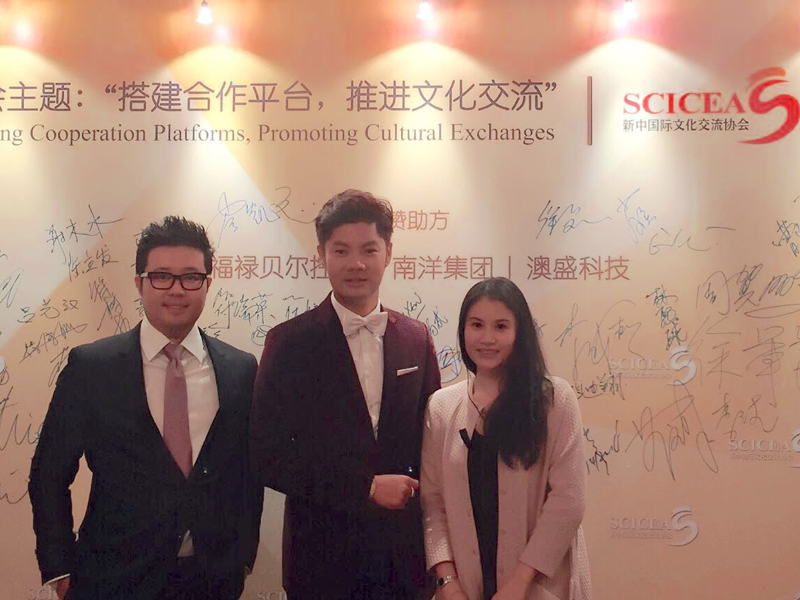 He was in the good company of SCICEA Chairperson Mdm Song Fan Rong. 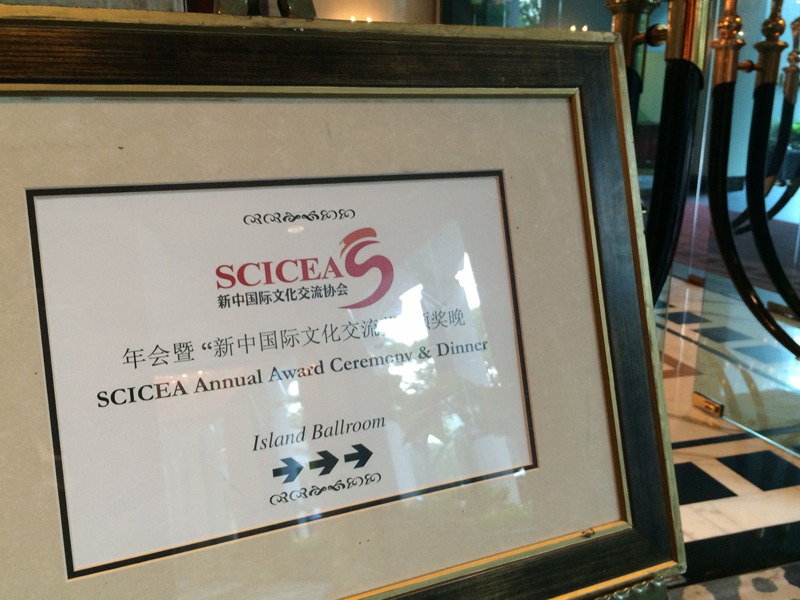 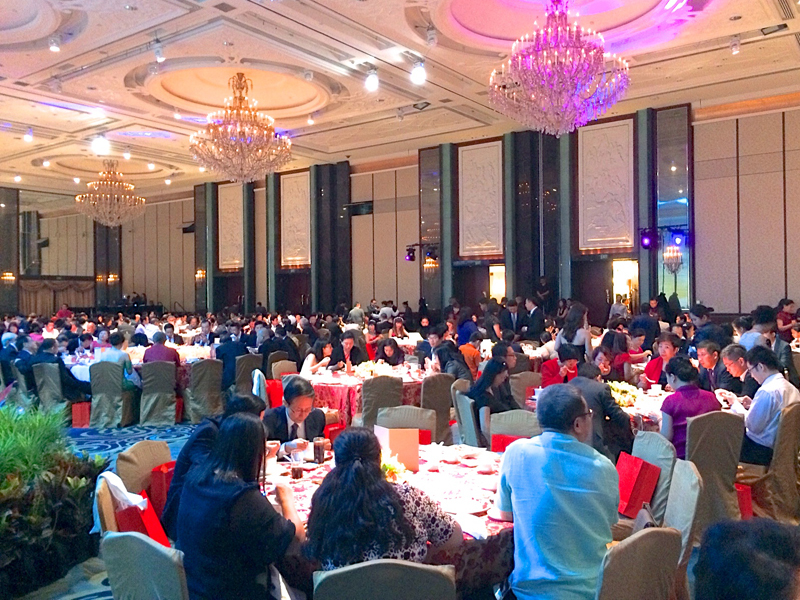 The SCICEA Culture Exchange Award was given to five recipients: 卓顺发博士、陈立发先生PBM、黄渭楠博士、彭伟明博士、王晓庆女士, all prominent figures in their own fields and active contributing members in SCICEA. 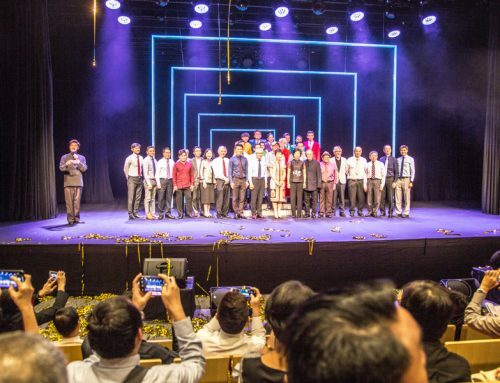 Pure Talents would like to congratulate the organising committee and all SCICEA members for putting together the wonderful programme and heartwarming night. 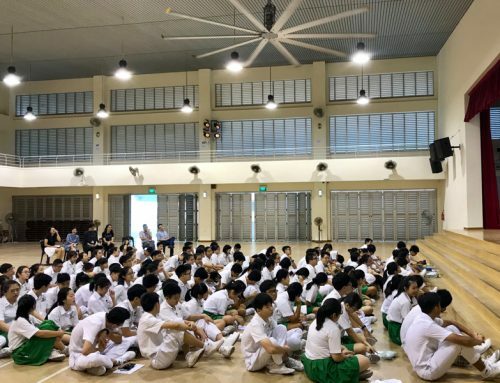 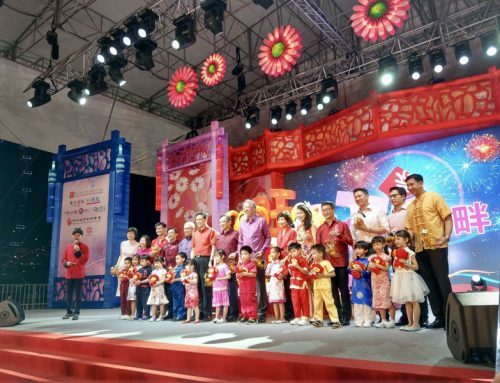 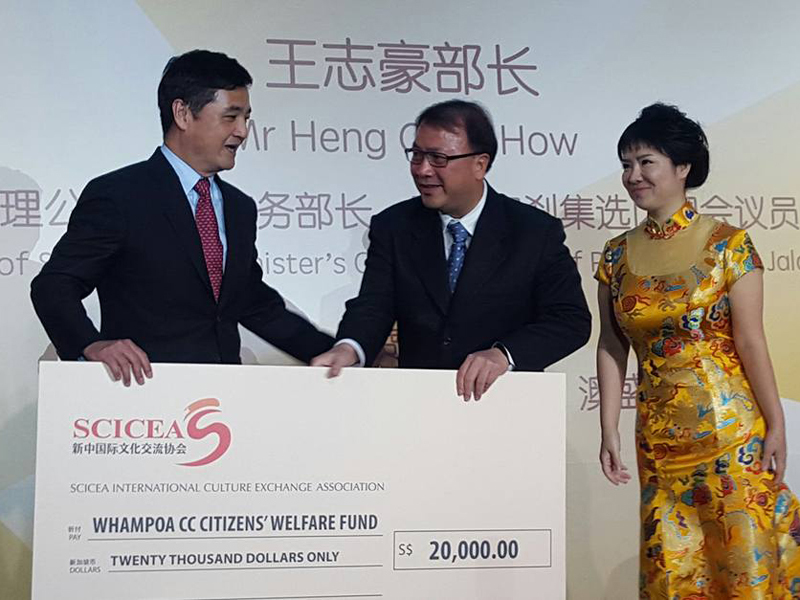 During the night, SCICEA also presented two donations: S$100,000 to Sian Chay Medical Institution and S$20,000 to Whampoa CCC Community Development and Welfare Fund. 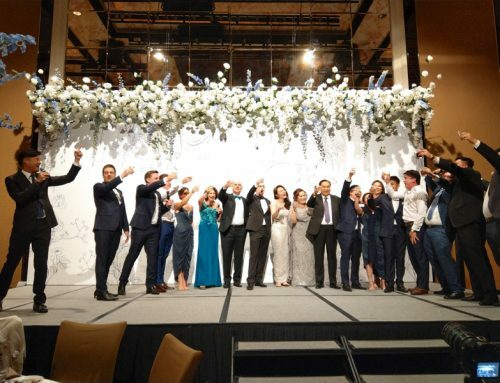 Once again, Pure Talents is proud to have partnered with events company SDQ International to stage the smooth-sailing award presentation and a successful celebration dinner.